So I'll start this one by saying that I haven't actually heard the original of this song. Usually with a remix I like to hear the original version. But in this case, since I can't do that, I won't do that, and I'll just judge the song on what it is. A song, in and of itself. It comes from a new EP, Romanticise, by Melbourne-based artist Chela released on freewheeling endless-2005-honeymoon French label Kitsuné. And as they often do, they've put a lot of remixes on the album too. Which is nice because it's a way to prolong the tastiest elements of an enjoyable song without just sticking it on repeat and risk damaging its freshness - plus it's also nice to give some exposure to those lesser known producers who "do" the remixes. In this instance, it's Japanese duo Boys Get Hurt. Labelling themselves as emotional dance music - even "sea disco" - they create some really nice tracks that evoke sunshine and romance with a hint of nostalgia. I've even done a Q&A with one half of the duo, Yuki Abe. 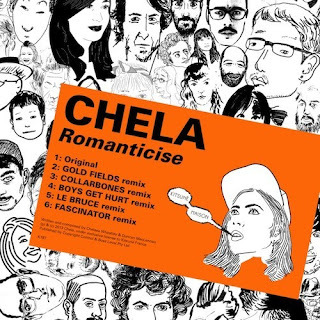 Their remix of Chela's 'Romanticise' exhibits that same brand of fresh, comfortable indie dance which first attracted me to them. There's nothing really futuristic about it. Like I said, they seem to inject a sense of nostalgia into their tracks and this one's no different, despite being a remix. Perhaps it's that tropical vibe of theirs. 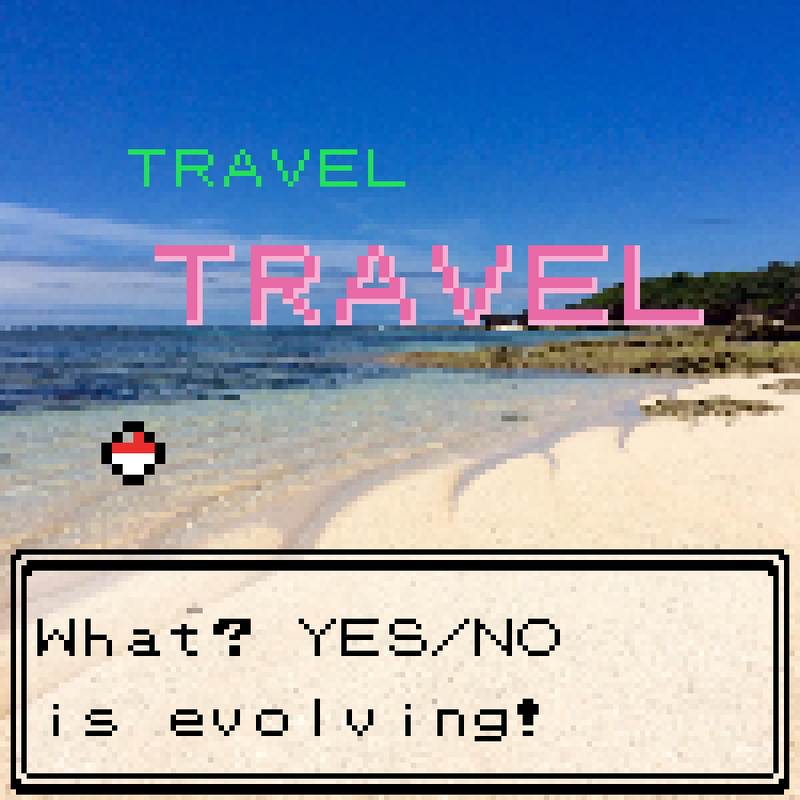 Is that nostalgic? I suppose its of a certain time - mid-1990s, but then again what do I know. There's a beach-destined melody on the xylophone counterpointed with a marimba kinda sound that floats playfully within the beat, the new-pair-of-trainers-squeaking-across-a-polished-floor synth sound that bwips and bweeps, the bongo drumming that tribalises the atmosphere at the start. It's all delicious and catchy. The vocals from Chela sing out with catchy emotion, moving from stretched high to low and confidential; they follow a nice stop-start pattern in the chorus that Boys Get Hurt have followed with a combined synth chord/bass off-beat rhythm. A slice of the vocal has been sampled and lowered, appearing towards the end, alongside a variously scatty hi-hat pinging - falling finally to reverberating piano chords, a shaker, that glockenspiel sound, and a clap. How else could you have wished the song to finish? It's nice. A real sunset ending.